We are proud to be one of the leading, fully licensed produce exporters in West Palm Beach, Fort Lauderdale, Miami and all of the South Florida area. Our Miami produce export company fully specializes in the consolidation and exporting of the freshest high quality produce, meat, dairy products and dry goods for all your complete Caribbean and produce shipping needs year round. 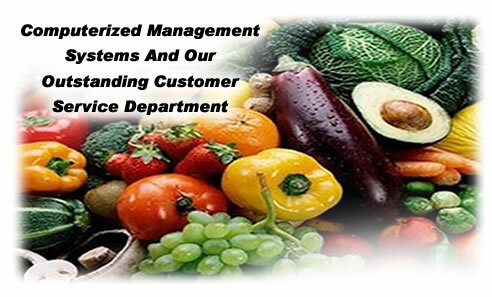 Direct Fresh Marketing, Inc. by way of our computerized management systems and our outstanding customer service department offers the highest level of quality control and customer satisfaction for Produce Wholesale. Our reputation for the services we provide to our customers is second to none in Caribbean Produce Export.